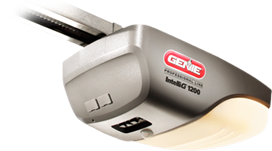 Already have a Garage Door Opener? We will install it for $125! No tax and No service fee! 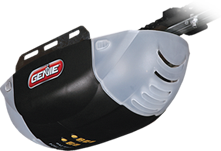 Fenner Garage Door offers trusted names in garage door openers, strong and reliable warrantied hardware, as well as garage door openers made with longevity and durability in mind. 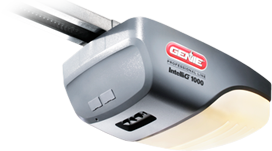 Our garage door openers are made by trusted manufacturers like the Genie Pro line, which offers the features and benefits you need to keep your property secure. 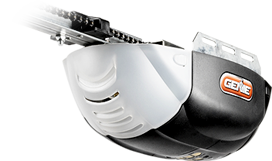 The reliability of your garage door opener is essential to keep your business functioning, as well as your home safe. Give us a call or submit your info to get a quote.